SEASIDE, Ca., Dec. 6, 2017 – CSUMB School of Natural Sciences associate professor Corey Garza has been named to the national board of directors for the Society for Advancement of Chicanos/Hispanics & Native Americans in Science (SACNAS). SACNAS is the largest society in the United States that focuses on increasing underrepresented students participation in science, technology, engineering and mathematics (STEM). The new board members, to include President-Elect Zárate who is the fourth woman in the organizations 44 year history to hold the office of president, will officially take office beginning January of 2018. "As someone who benefited from programs that aimed at increasing underrepresented student participation in STEM, I feel a strong obligation to work with the next generation of underrepresented students and help them not only discover STEM as a career but help them find their identity as a scientist,” said Garza. 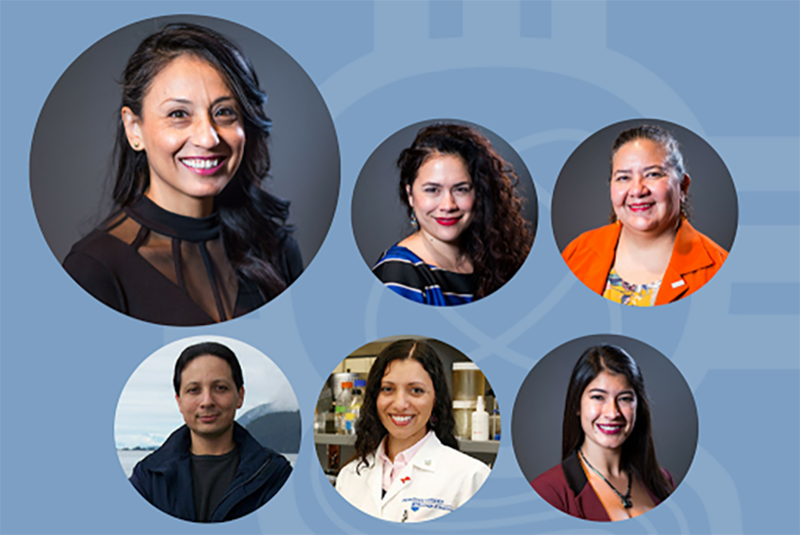 SACNAS an inclusive organization with a 44-year history of fostering the success of Chicano/Hispanic & Native American scientists, from college students to professionals, in attaining advanced degrees, careers and positions of leadership in science.